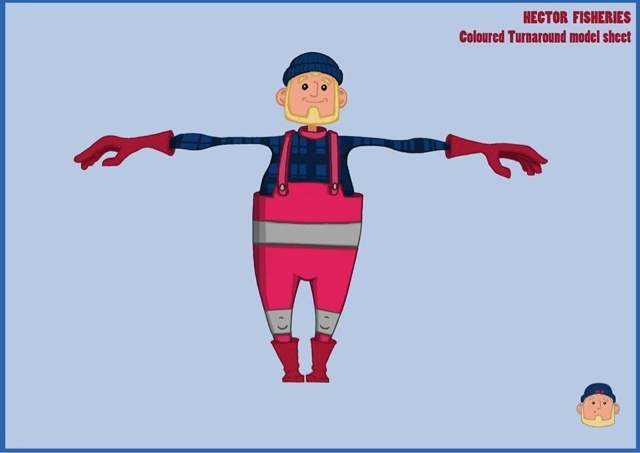 Mr Leon Taylor: Hector Fisheries - coloured turnaround. 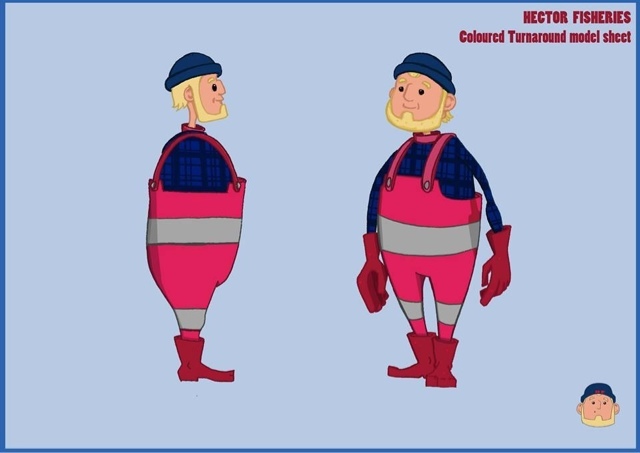 Hector Fisheries - coloured turnaround. Hector Fisheries is a Solo greek fisherman. He lives to fish. He feels at home when at see. Problem is. He loves the fish so much. 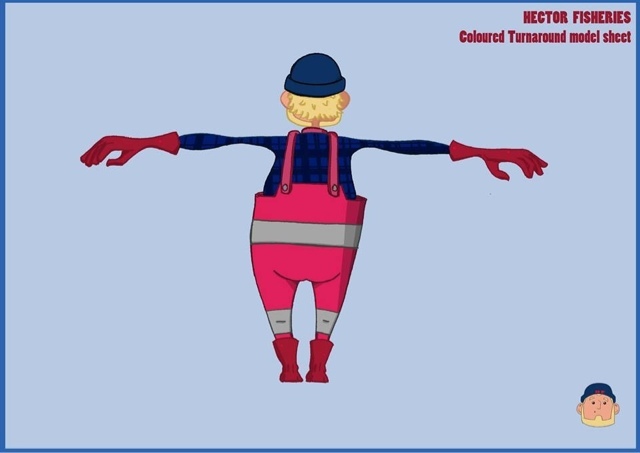 I am currently modelling this character in Autodesk - MAYA. I am really enjoying it so far. I look forward to sharing him in the coming months. Below is the current process shown through screen shots in MAYA.